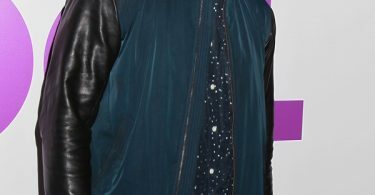 The stars were out in the city that never sleeps, New York. 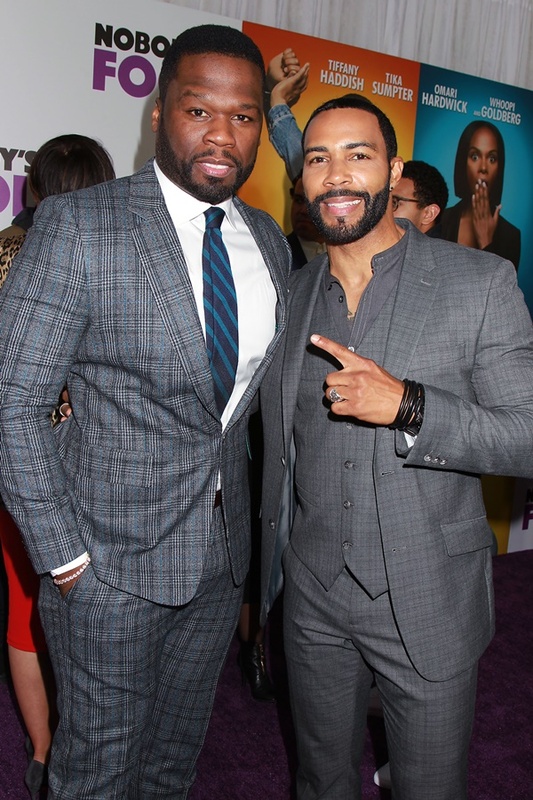 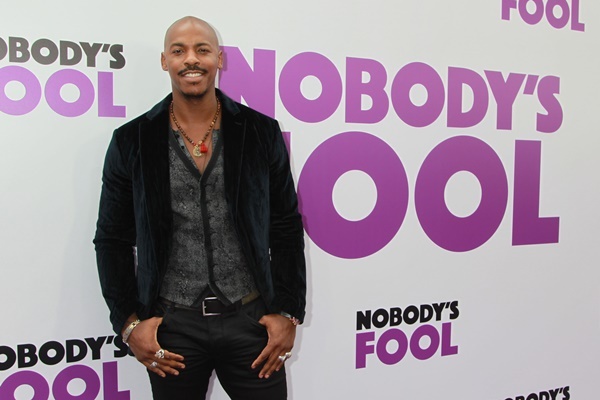 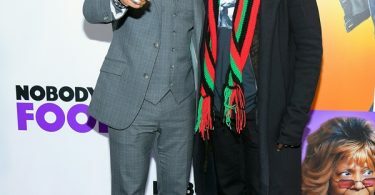 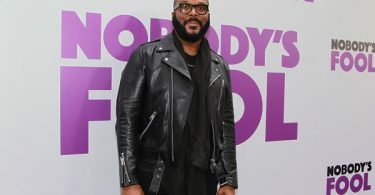 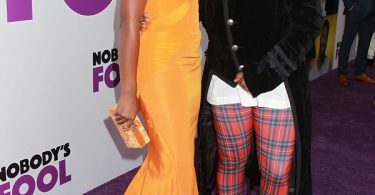 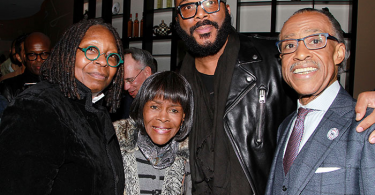 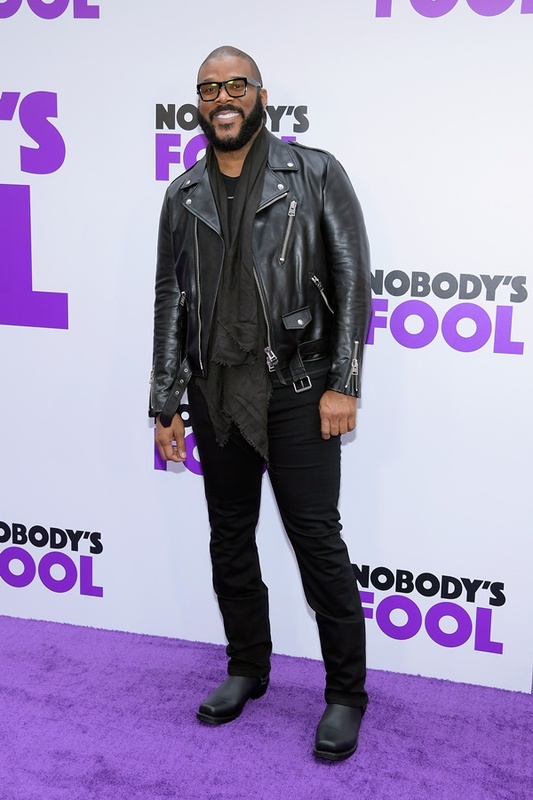 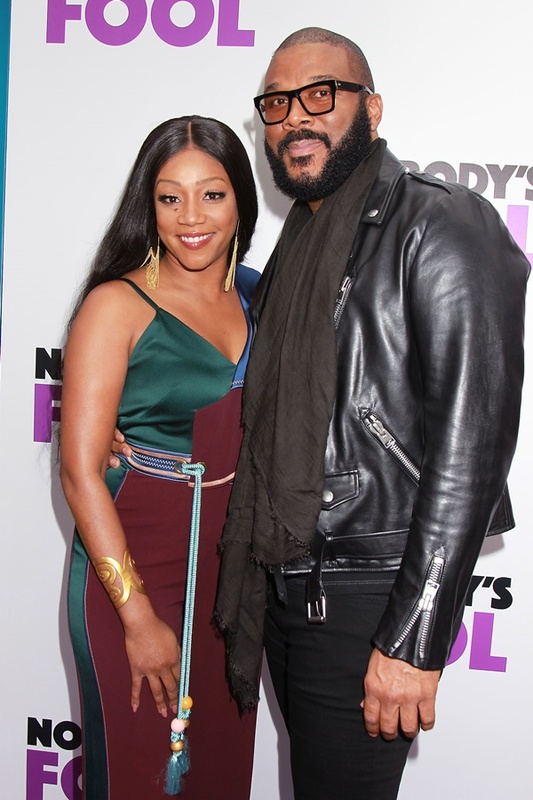 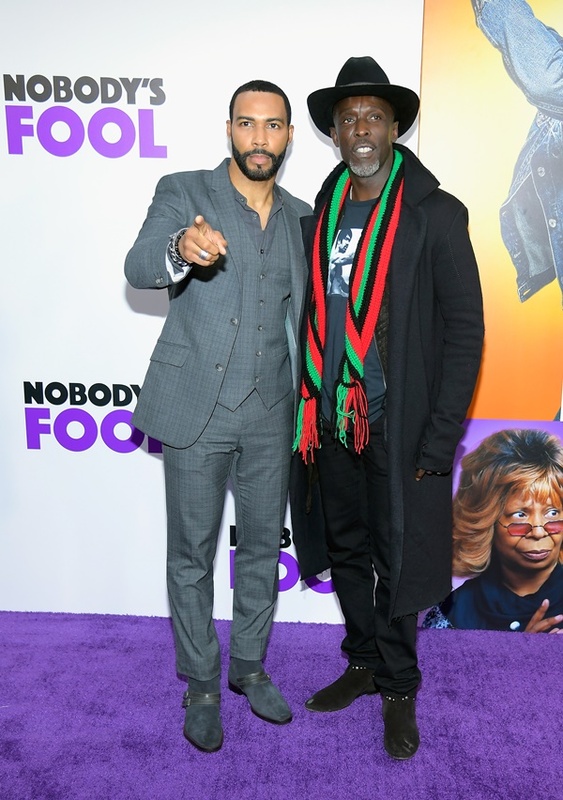 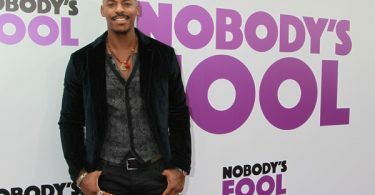 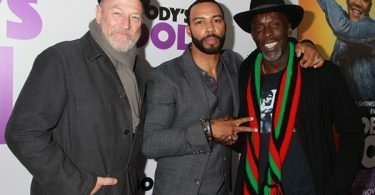 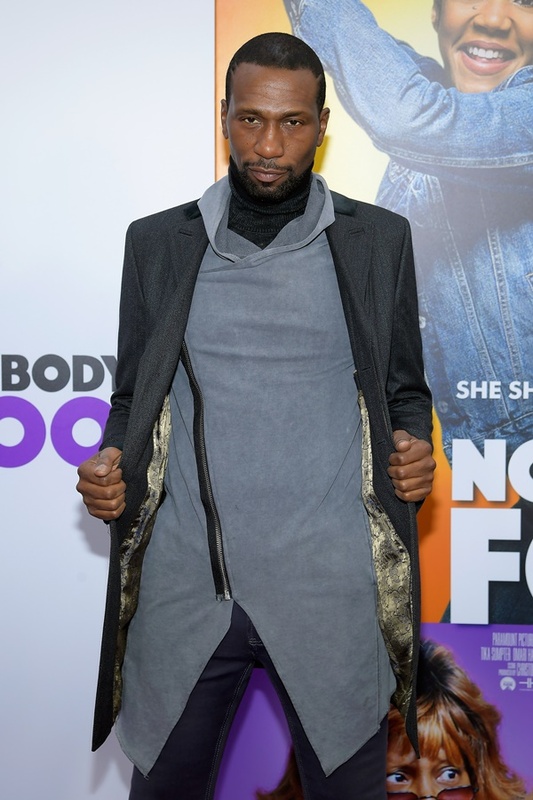 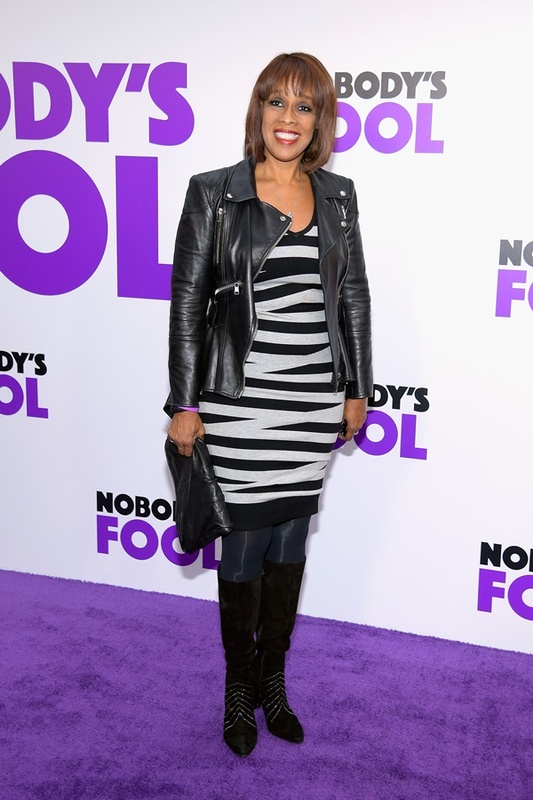 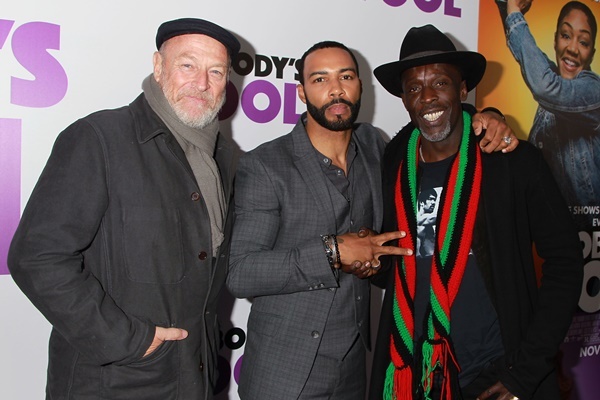 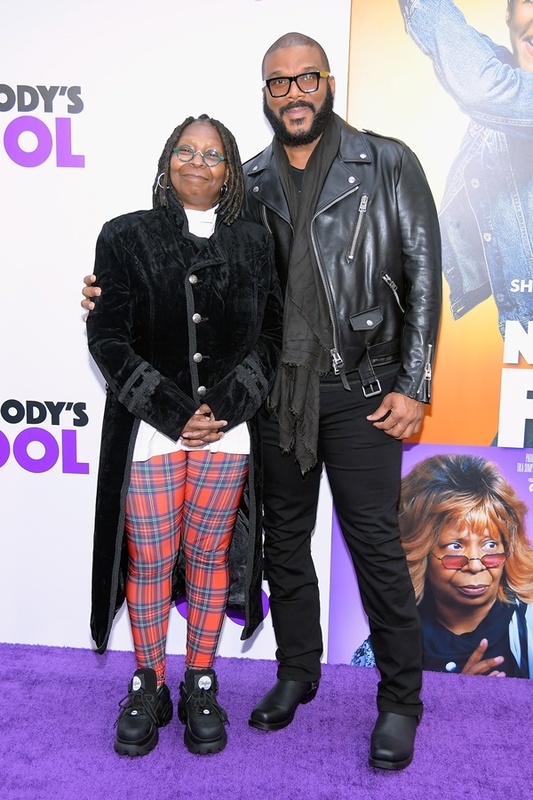 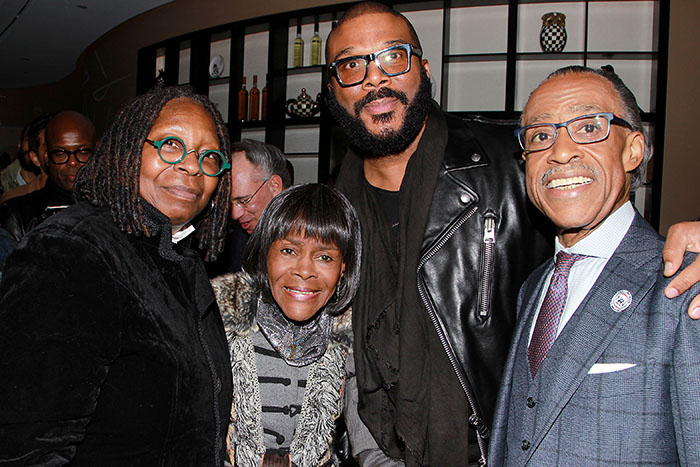 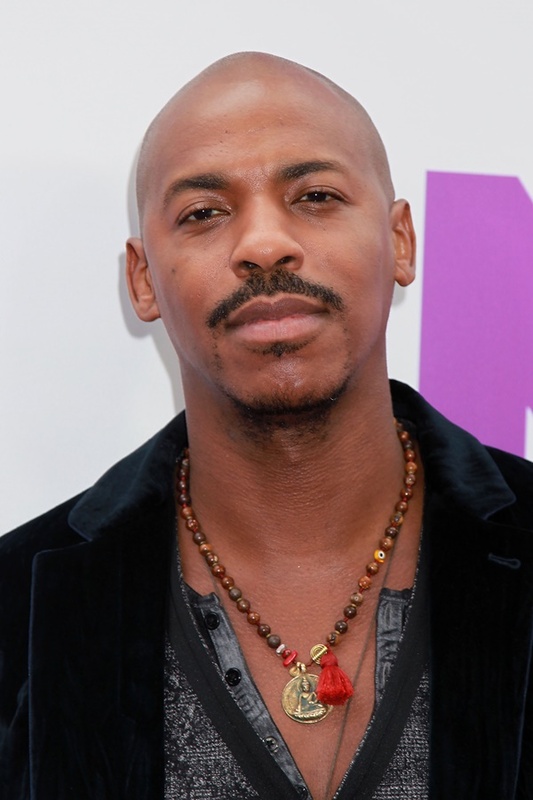 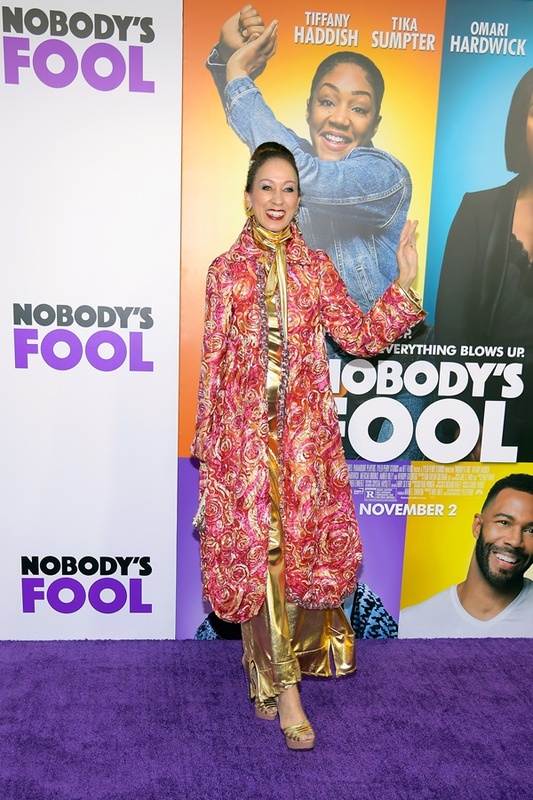 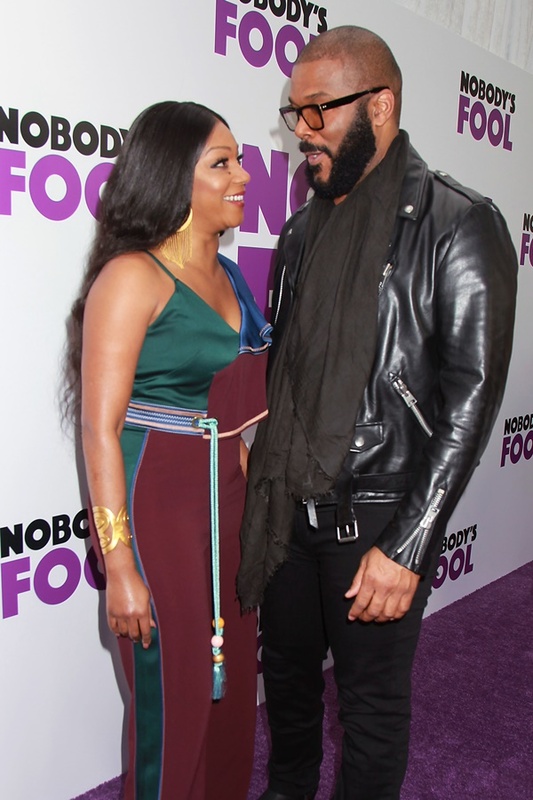 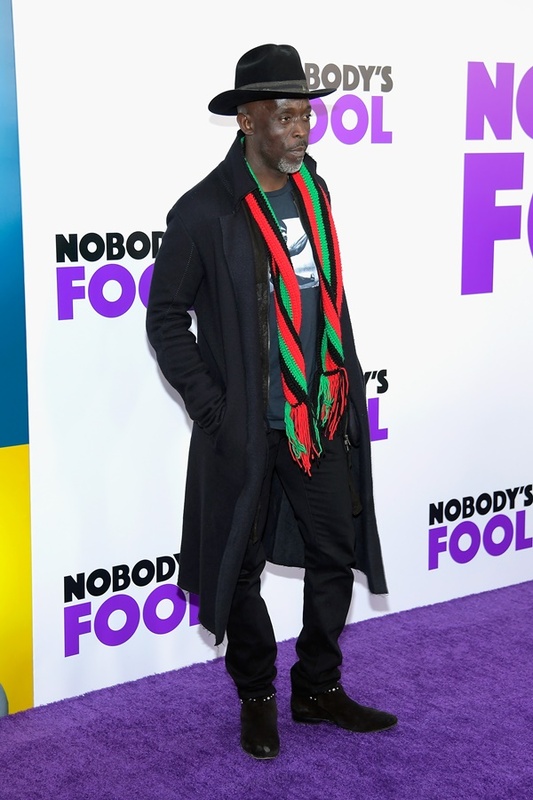 Everyone who was anyone was in attendance at Tyler Perry’s Nobody’s Fool premiere. 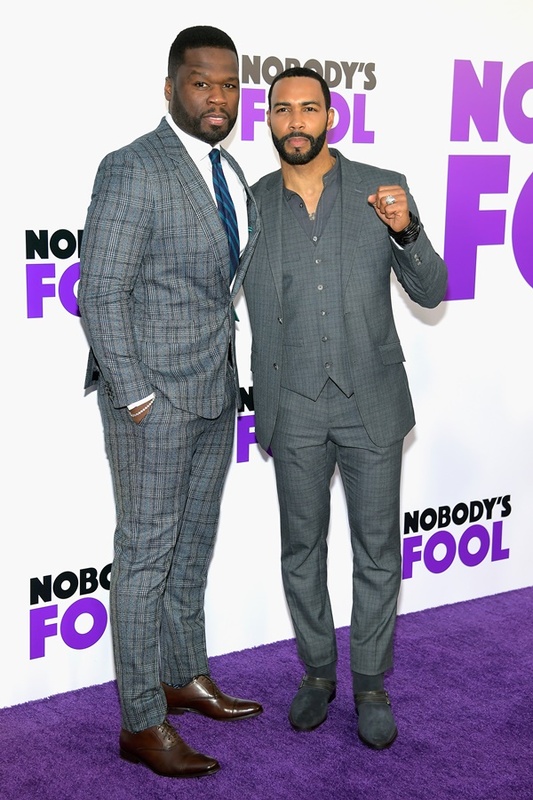 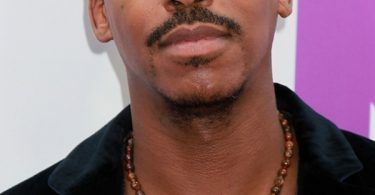 CelebNMovies247.com has your front row seat to the stars who walked the red carpet for Paramount Pictures release of Tyler Perry’s Nobody’s Fool New York premiere. 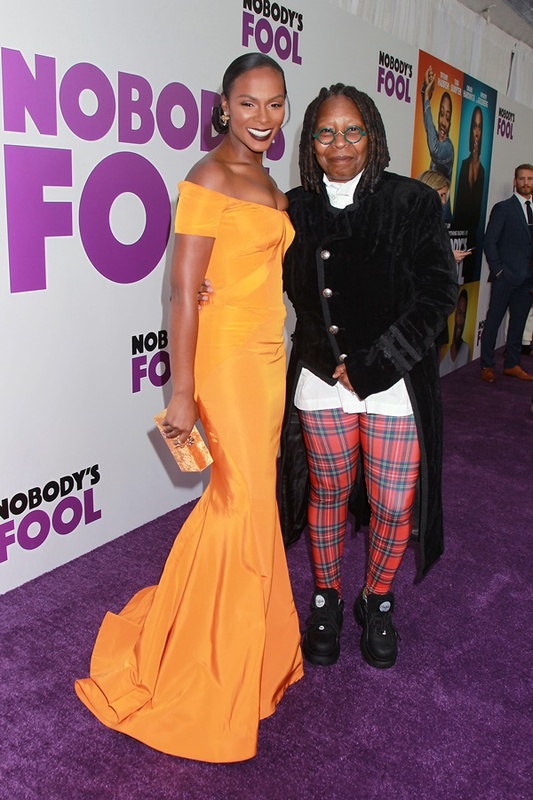 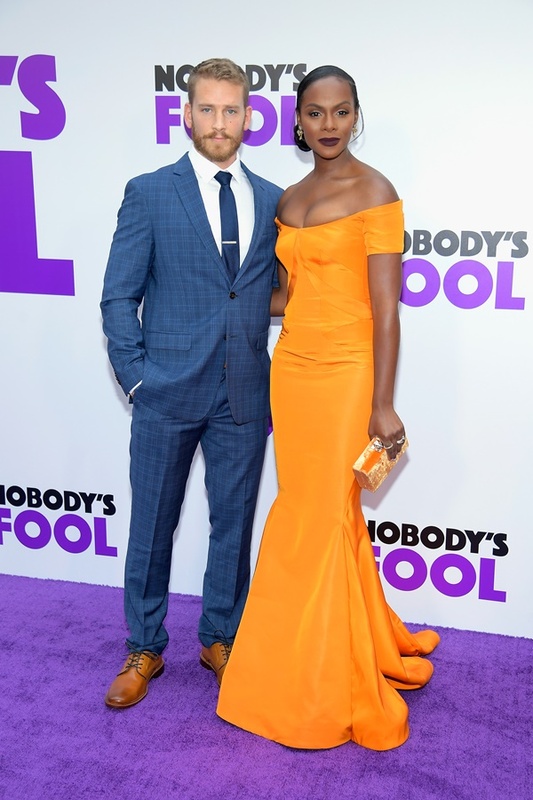 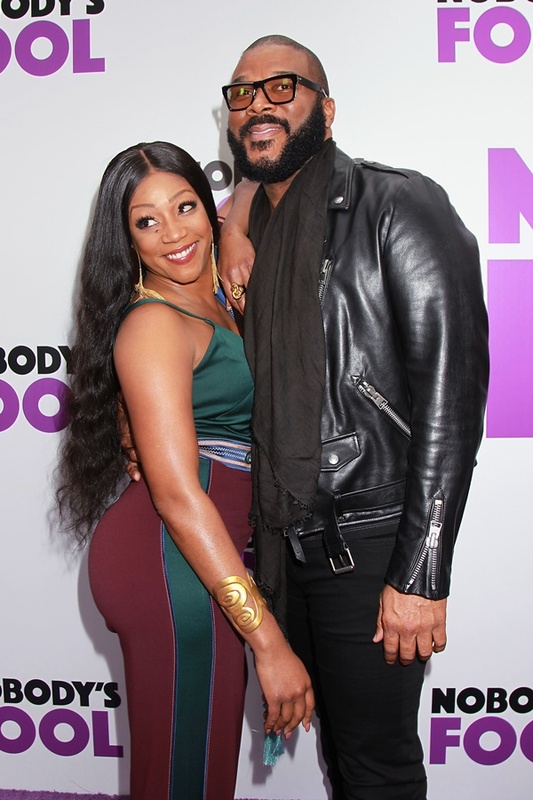 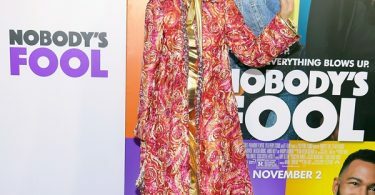 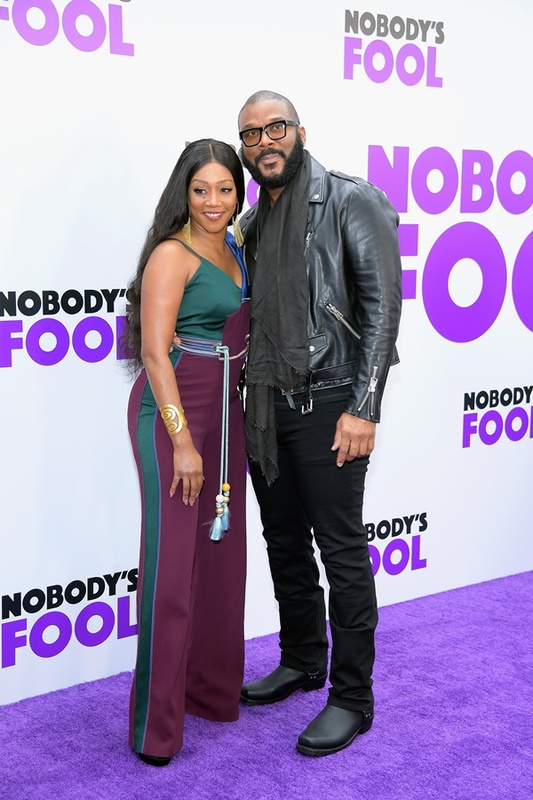 Tiffany Haddish is looking chic on the red carpet for the premiere of her new movie Nobody’s Fool on Sunday (October 28) at the AMC Lincoln Square in New York City. 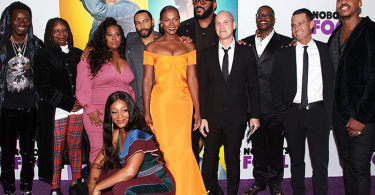 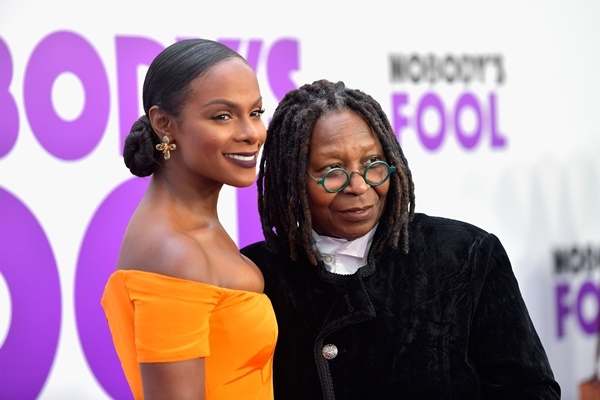 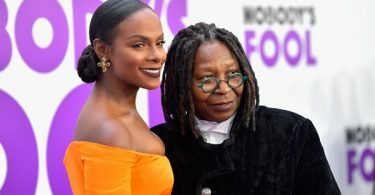 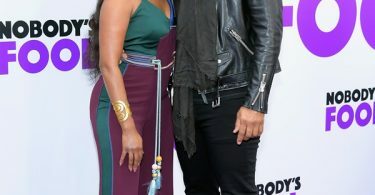 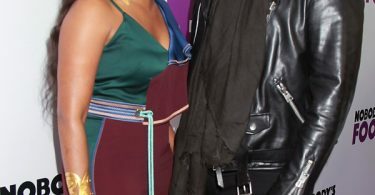 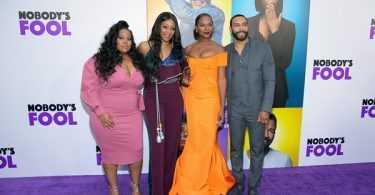 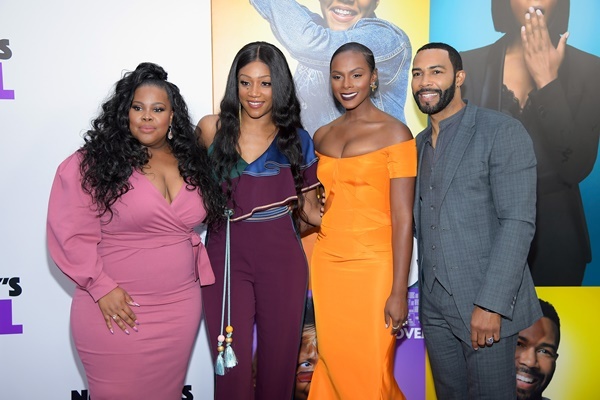 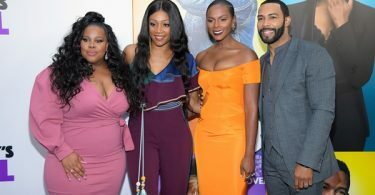 Co-stars Tika Sumpter, Omari Hardwick, Mehcad Brooks, Amber Riley, and Whoopi Goldberg also hit the red carpet. 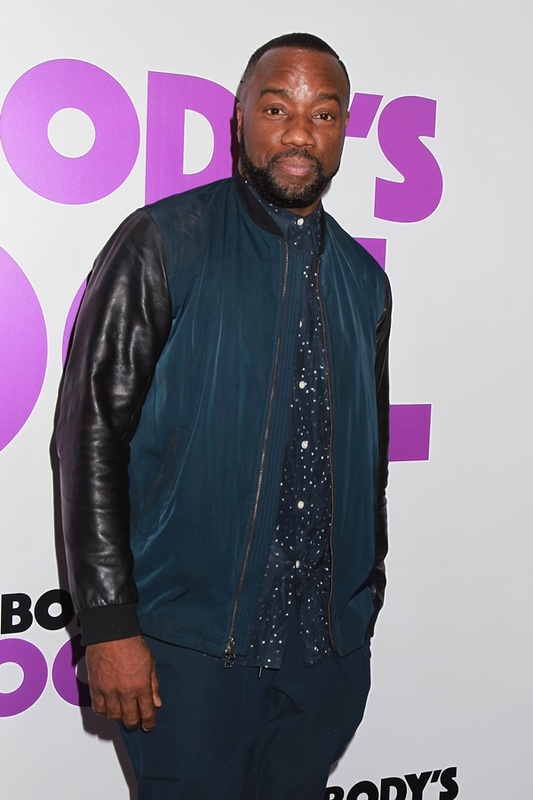 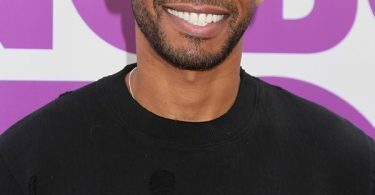 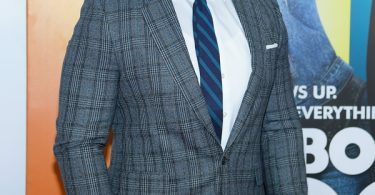 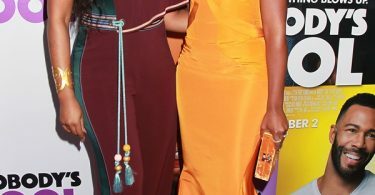 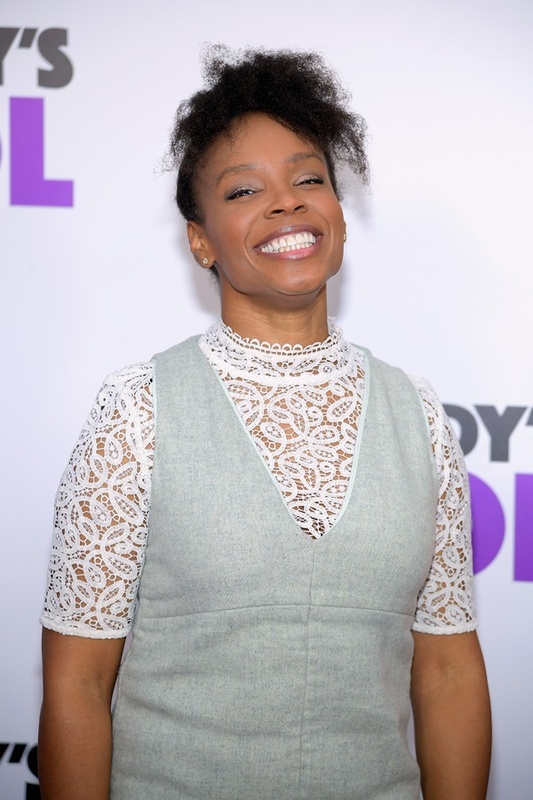 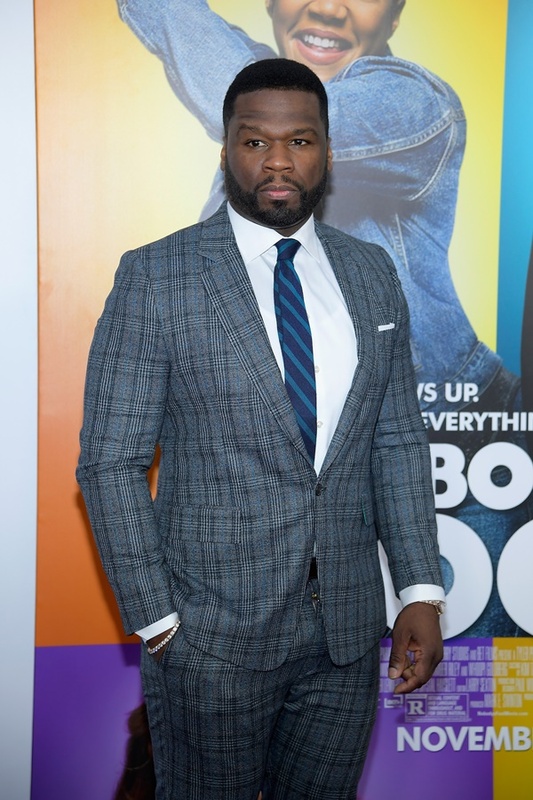 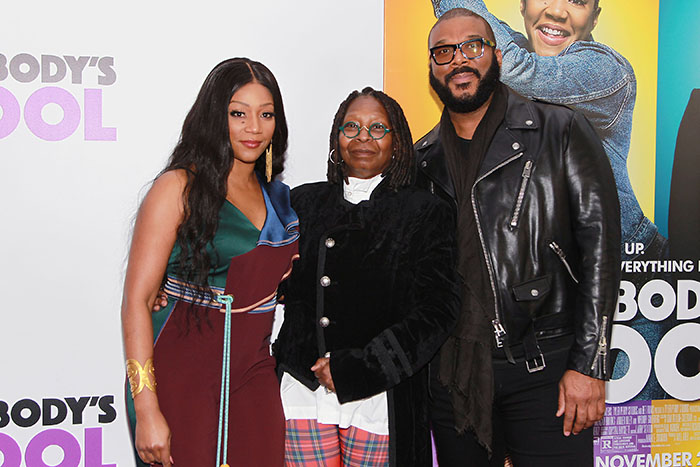 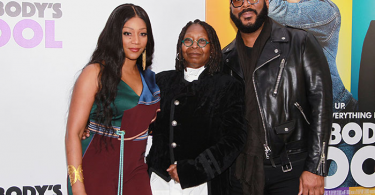 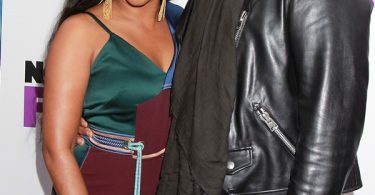 Gayle King, 50 Cent, Michael K. Williams, Sara Haines, Corbin Bensen, Max Joseph, Eric West, Danielle Brooks, Nev Shulman, June Ambrose, Sophie Sumner, and Amber Ruffin were all in attendance at the event. 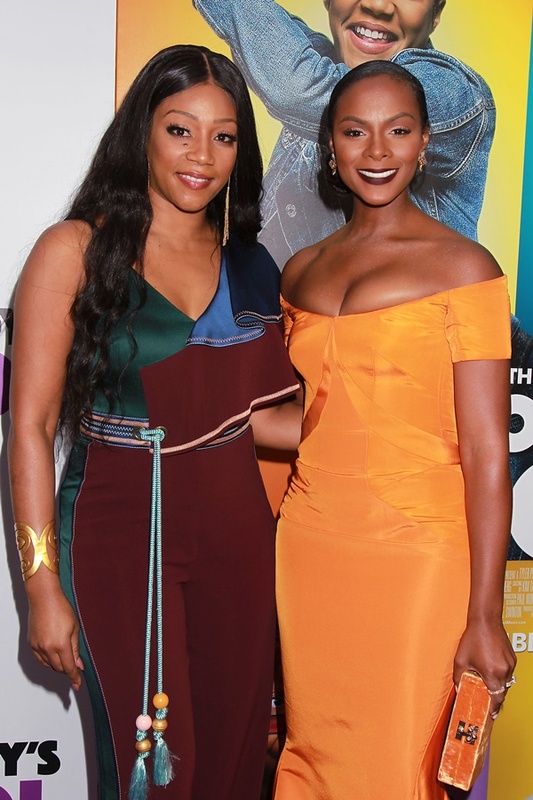 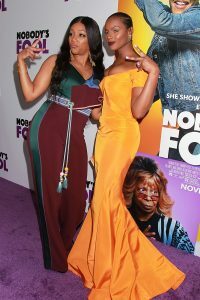 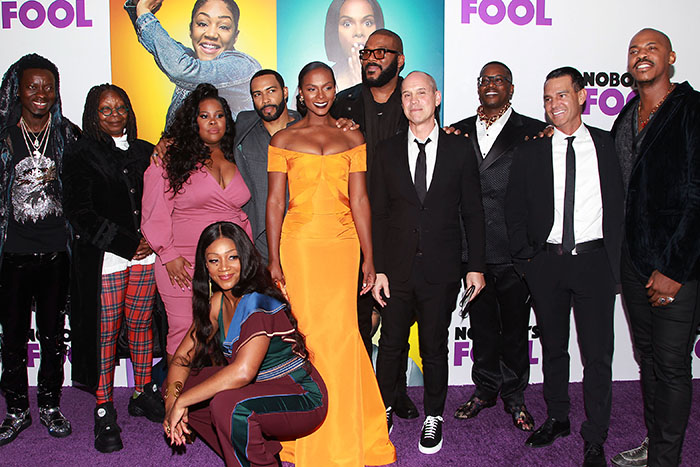 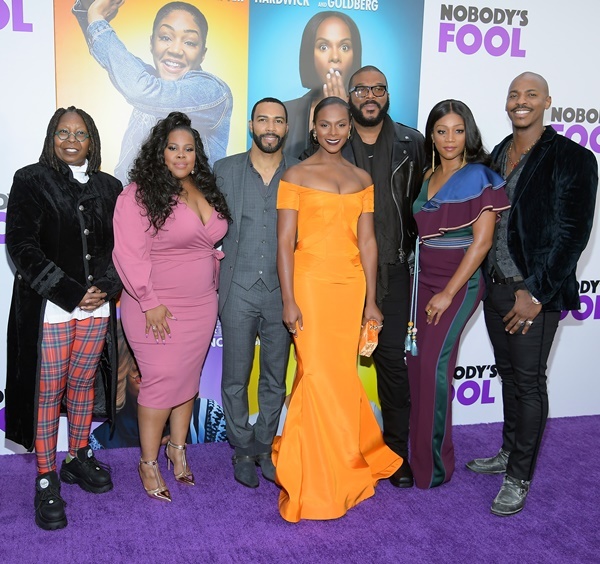 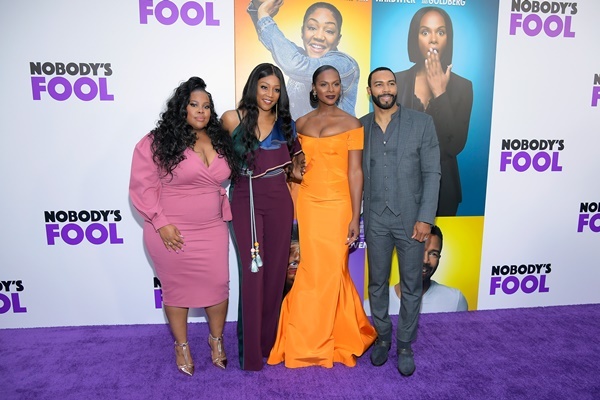 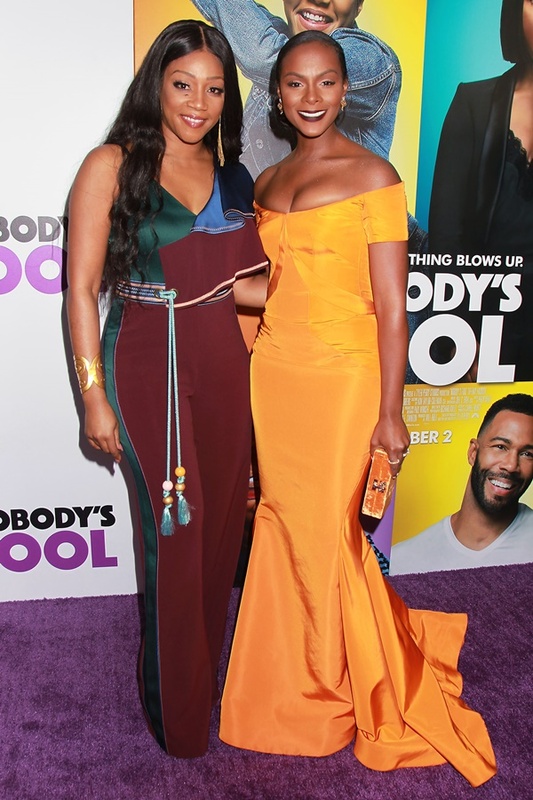 Nobody’s Fool follows Tanya (Tiffany Haddish) trying to get back on her feet, while dealing with her buttoned-up, by the book sister Danica (Tika Sumpter). 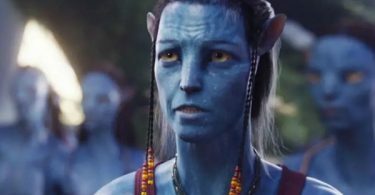 She tries to help her get back on track. 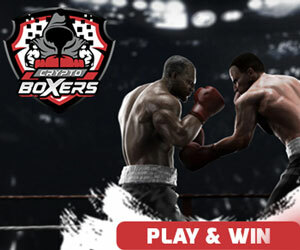 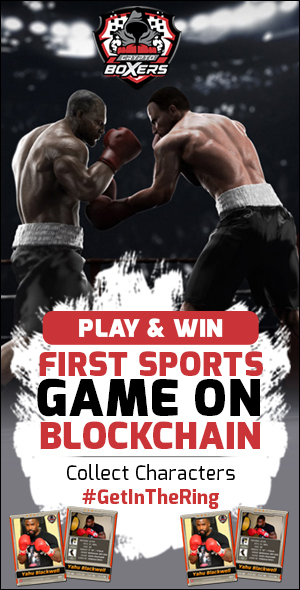 As these polar opposites collide — with hilarious and sometimes disastrous results. 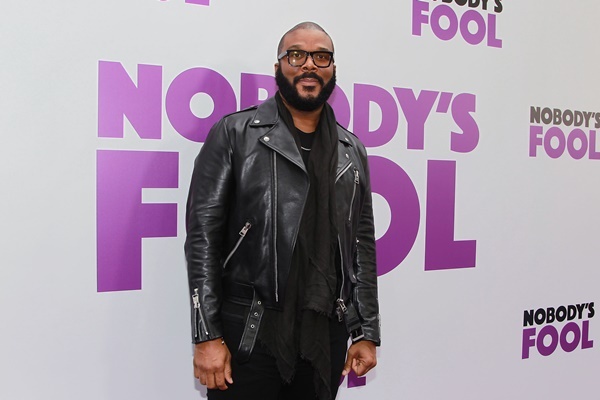 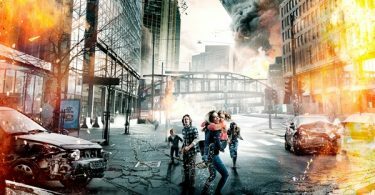 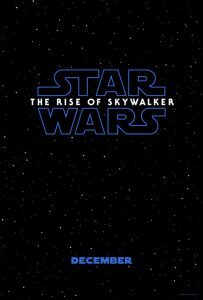 The new Paramount Pictures comedy comes from writer/director and executive producer, Tyler Perry – the film hits theaters on November 2, 2018.